When Hurricane Irma devastated Florida in 2017, thousands of pets were left without homes. Animal shelters quickly filled up, and displaced pets found themselves without shelter. Luckily, dedicated rescuers worked hard to transport pets, relieve overcrowded shelters and find the pets new homes. Amanda Litviak, an adoption counselor at Muncie (Ind.) Animal Care & Services, was one such rescuer. Litviak owns pit bulls and, when she learned of six pit bull mixes in need of a home, knew she had to help them. With many shelters euthanizing animals because of overcrowding, Litviak knew she had to act quickly. 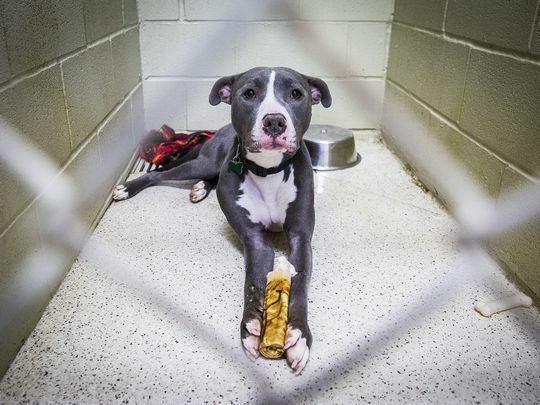 Muncie Animal Care & Services shelter had room for the six dogs, so Litviak reached out to a rescue in Hillsborough County, Florida. 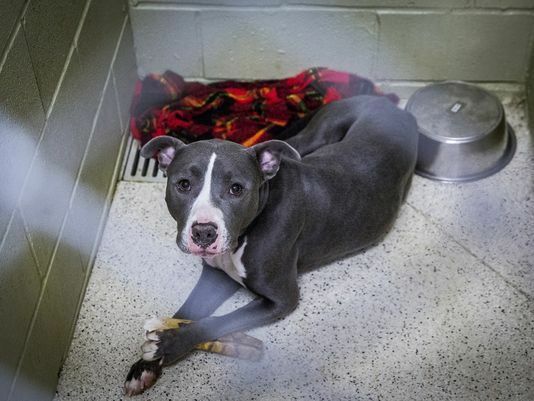 Thanks to the help of some volunteers, the six dogs were saved from euthanasia and transported to the Muncie shelter. Five of the dogs have since found forever homes, leaving just one dog still in need of adoption. 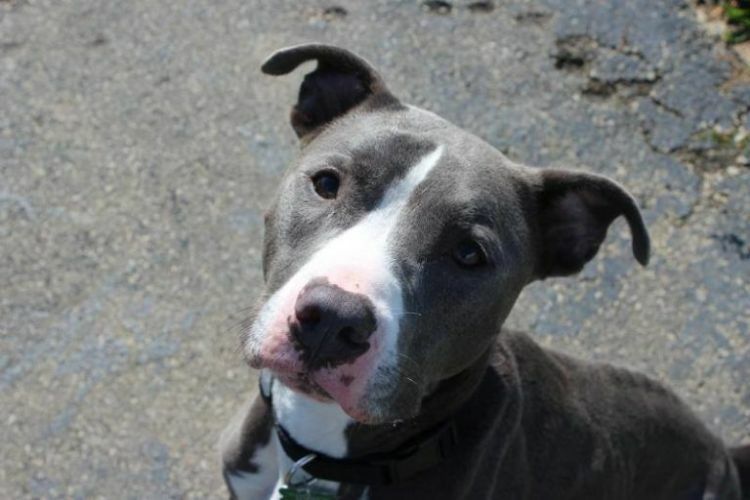 Mason has spent months in the shelter waiting for that right family to come along. Spending so much time in the shelter has been difficult for Mason. 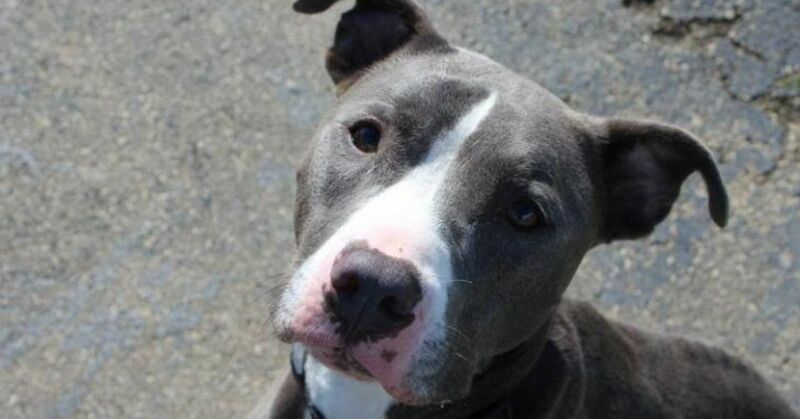 Shelters can be stressful places for dogs, and Mason needs a home. The shelter recognized this and got to work to increase his chances of getting adopted. 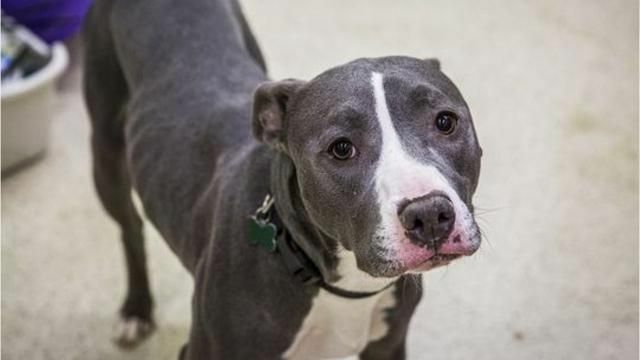 The shelter posted a video of Mason on its Facebook page, and it has received more than 6,000 views. Hopefully someone will recognize the tail-wagging dog in the video as a future family member and will adopt him. Mason was adopted once while he was at the shelter, but his adopter couldn't handle the dog's energy and returned him. However, Mason is sure to find his forever home one day – and hopefully that day is soon. According to Litviak, Mason is happy and goofy, and he loves to play outside. He's about 3 years old. Contact Muncie Animal Care & Services if you're interested in Mason or in another one of its adoptable pets.